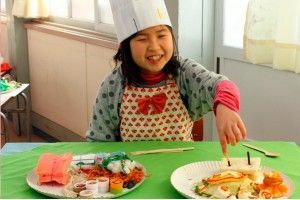 Somni Culinari (Culinary Dream) consists of creating imaginary dishes out of dreams, and turning them into edible dishes. 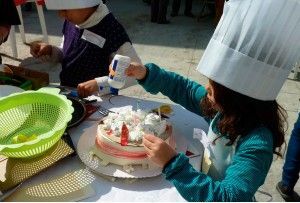 The project develops through creative workshops aimed at families. 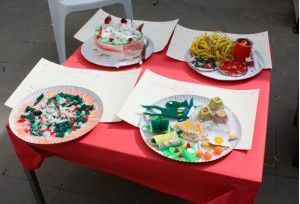 Participants created imaginary dishes from craft-work as well as recycled materials. 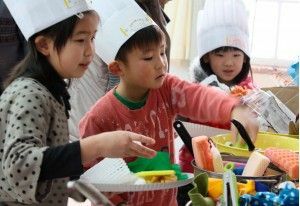 Later the dishes were made using edible ingredients which were assembled in the original shape, and coloured with natural dyes. 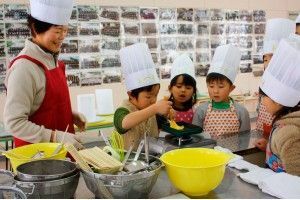 At the same time, the professional chef helped participants and cooked his interpretation of some of the imaginary dishes. 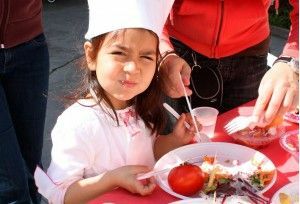 In this way, the process of turning an imaginary work into an edible one could be followed, and finally tasted. What do dreams taste like? Atsuko Arai. Visual artist born in Japan, living and working in Barcelona. She has created projects in different public spaces, underlining the themes perceived according to location. She has created various projects establishing relationships with the local context, presented in the media of video and photography, as well as using other graphic materials. She has also worked in various international artists' residency programmes such as Around the World to Madrid (2002), Memories of Bogota (2005) When in Finland do as the Finns do?! 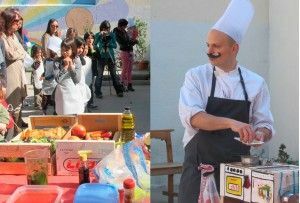 (2006) Els Meus Famosos (2006-2007) and Somni Culinari (2012-13).